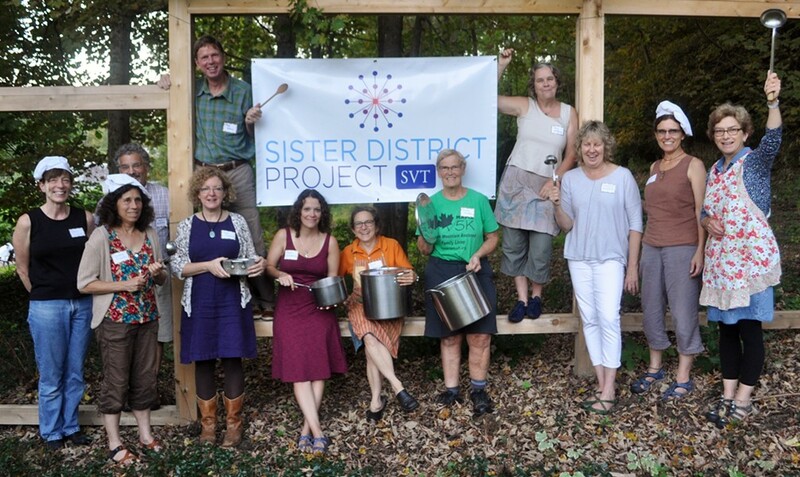 We first told you about the southern Vermont chapter of the Sister District project in May. 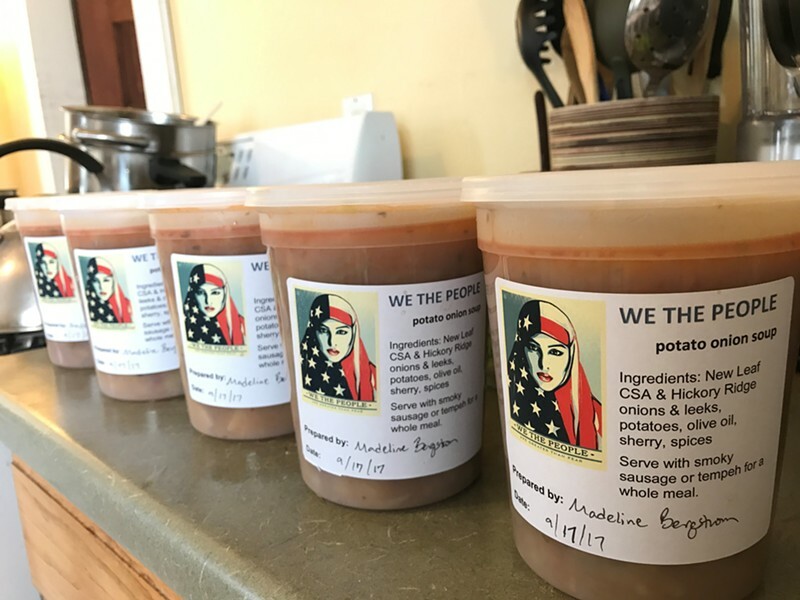 The activist group, which seeks to elect Democrats involved in difficult state-level races, was preparing to launch a soup CSA, modeled after community supported agriculture programs that provide patrons farm-fresh fruits, veggies and meats. The money the group raised in the Brattleboro-Putney area was earmarked for John Bell, an incumbent Democrat in Virginia’s House of Delegates. On Tuesday, Bell rolled to victory, winning 62 percent of the vote to retain his seat in the northern Virginia suburbs of Washington, D.C. In the campaign, he spent nearly $300,000 more than his Republican challenger, according to data provided by the Virginia Public Access Project. The results delighted Peg Alden, the cocaptain of the southern Vermont group. “I’m just thrilled and inspired to see, in these state-level races, what small amounts of cash can do,” she told Seven Days on Thursday. Buoyed by that success, the group started a second round of the CSA in October, Alden said. This time, 80 people subscribed and the group raised an additional $4,500. More of that money went to Bell, Sister District and another Virginia candidate, Jennifer Carroll Foy. Foy, too, rolled to victory on Tuesday, with 63 percent of the vote, winning an open seat that had previously been held by a Republican. The national Sister District project said 13 of 14 Virginia candidates it supported won their races. The soup CSA proved wildly popular. 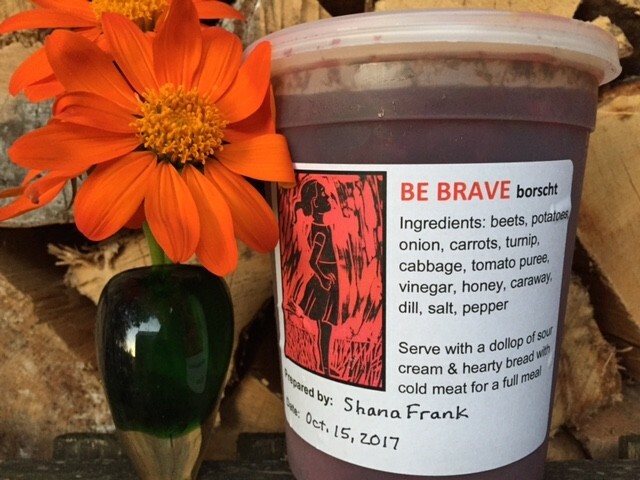 Her group has been so inspired that it created a 30-page handbook of recipes, labels and information on setting up a soup CSA so that other people can replicate the idea. Alden said a group in Ludlow, known as the Okemo Valley Huddle, has already started its own program. That group raised nearly $2,500 for Foy’s race. Alden hopes the model takes off for elections in 2018 — and beyond.